Solvent-based for easy removal; also resists gasoline. Seals irregular surfaces with a tough, elastic film. 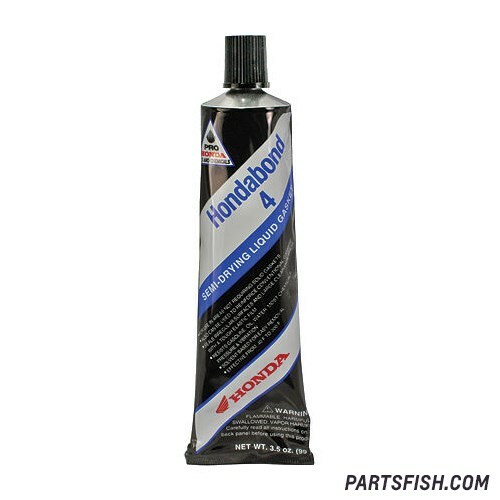 HONDABOND 4 is Semi-drying liquid gasket.